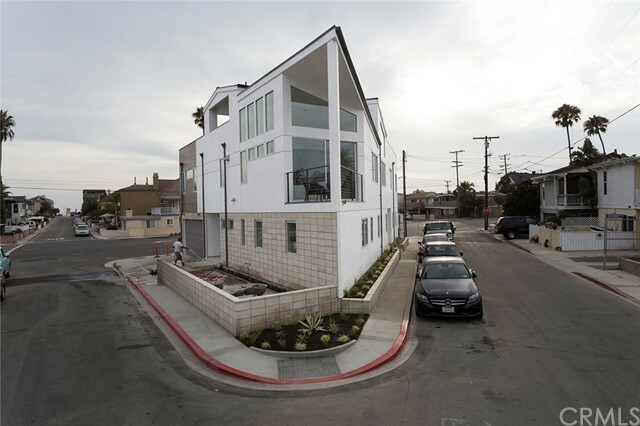 Welcome home to 4405 Channel Place. 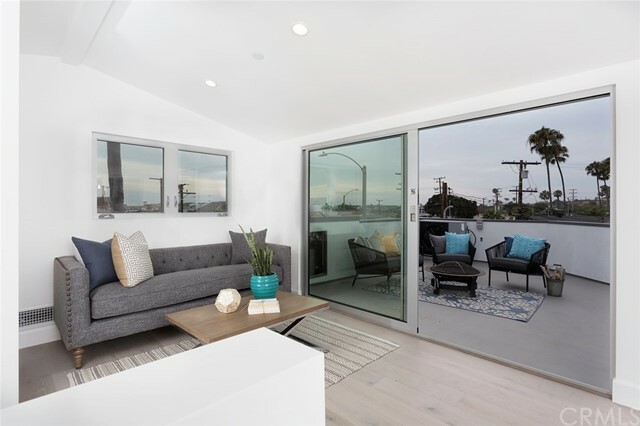 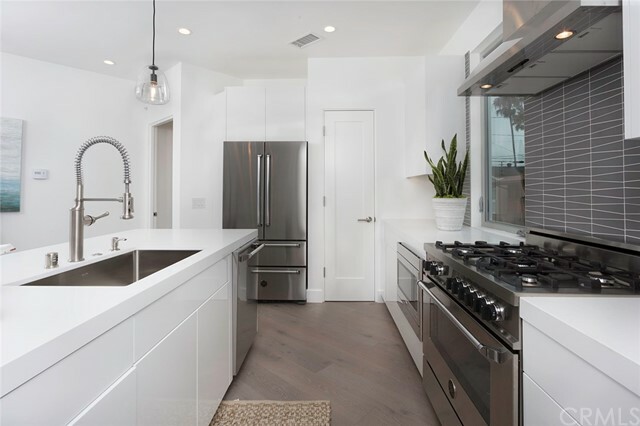 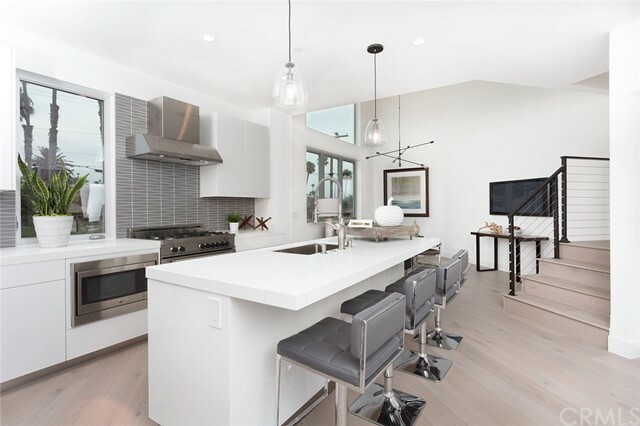 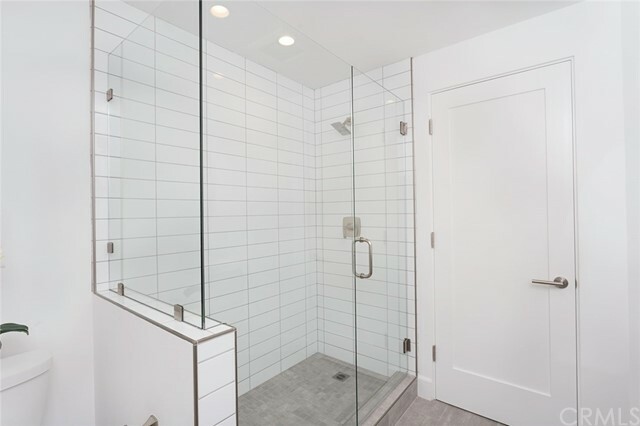 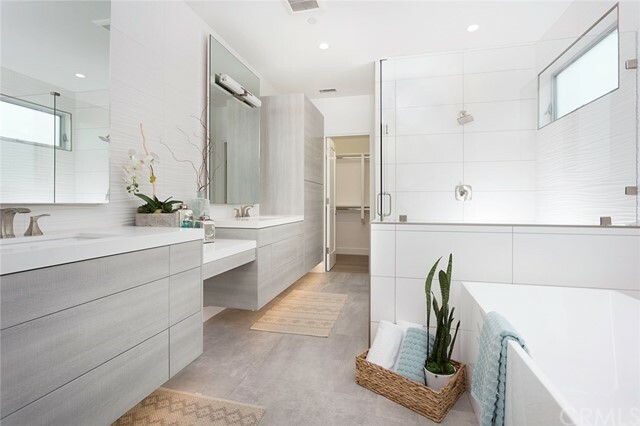 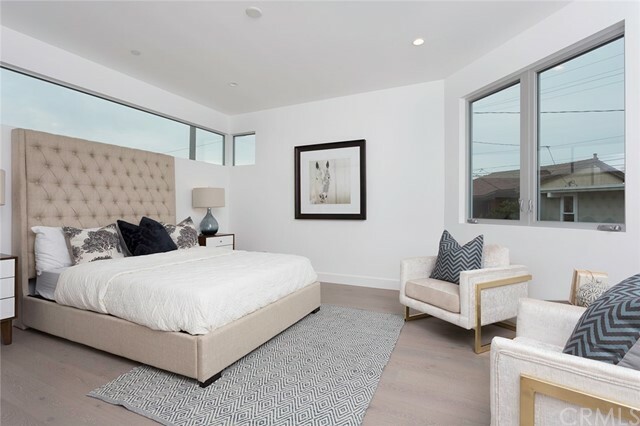 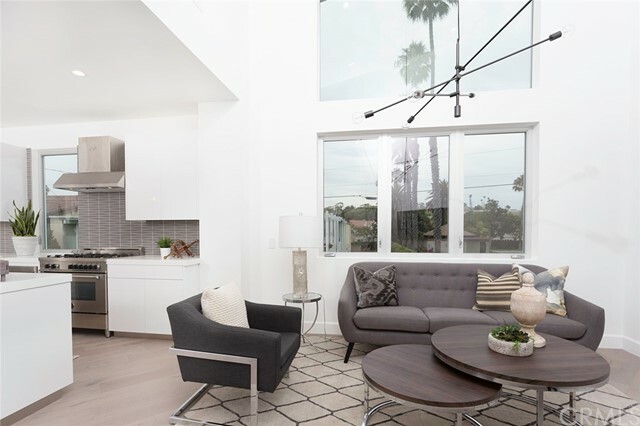 This soft contemporary property was custom built from the ground up with three bedrooms plus loft, three full baths , single car garage with additional covered parking space and rooftop deck with views. 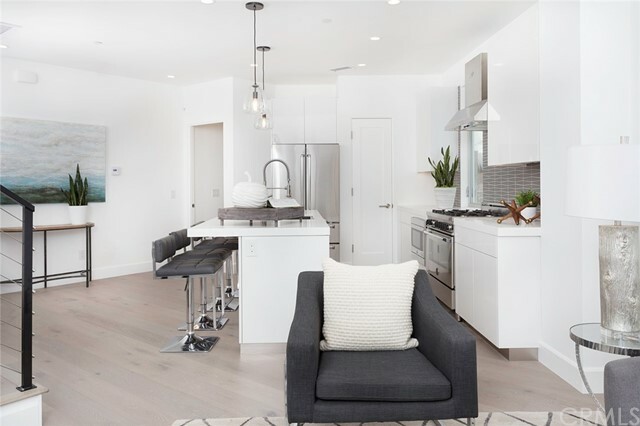 The tri-level floorplan features modern architectural lines and a light and bright interior with vaulted ceilings, oversized windows for additional natural light and neutral tones throughout. 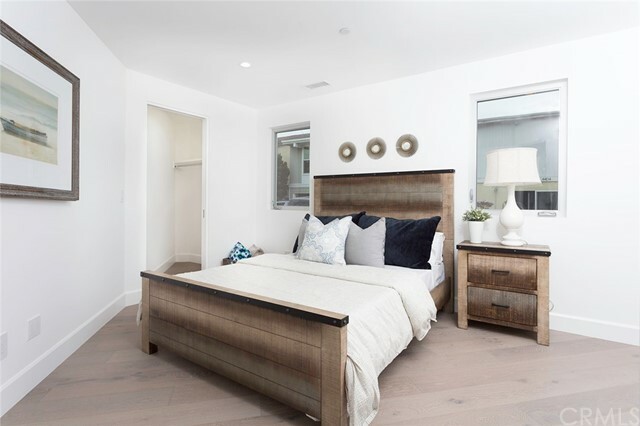 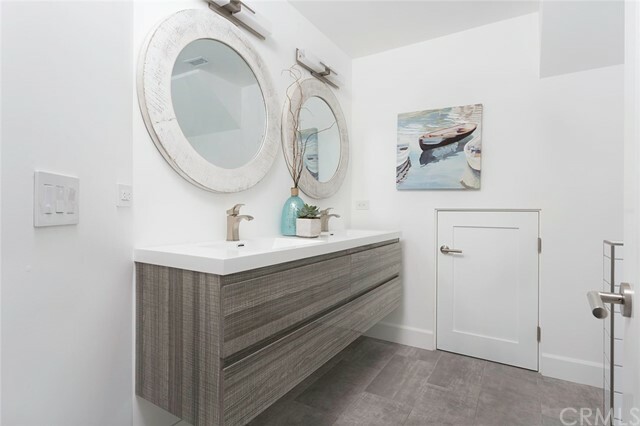 Custom features include wide-planked white oak flooring, pendant lighting, stainless steel cable stairway railing, and Fleetwood and Jeld-wen doors and windows on each level. 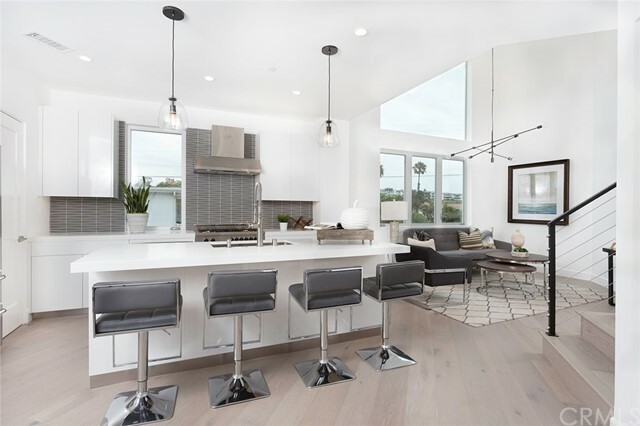 The open kitchen is ideal for entertaining and is highlighted with white quartz counters, oversized center island, stainless steel appliance package and European-style cabinetry. 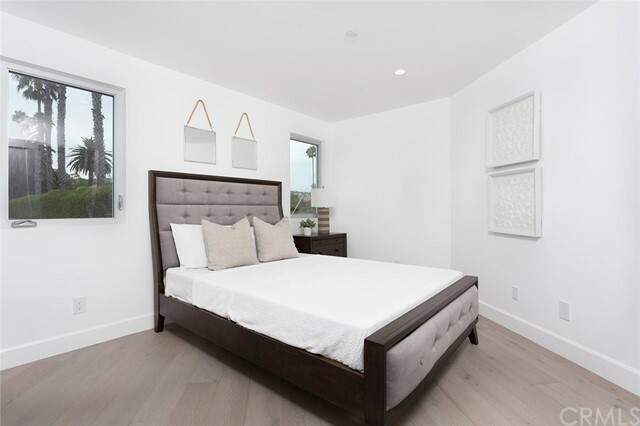 A luxurious main level master suite offers a walk-in closet, dual bathroom vanities and separate tub and shower. 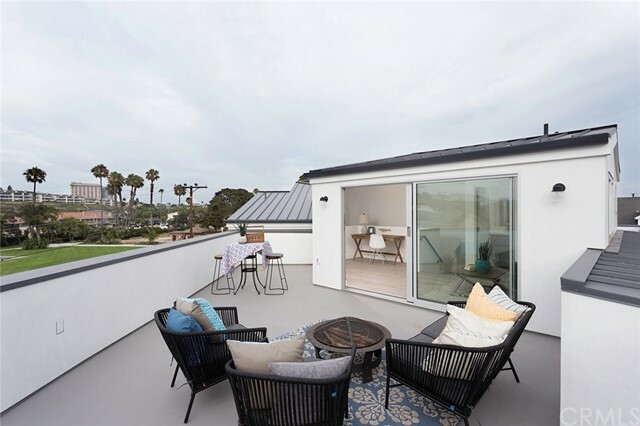 The spacious rooftop deck has plumbing for future spa and outdoor kitchen and sweeping views in each direction. 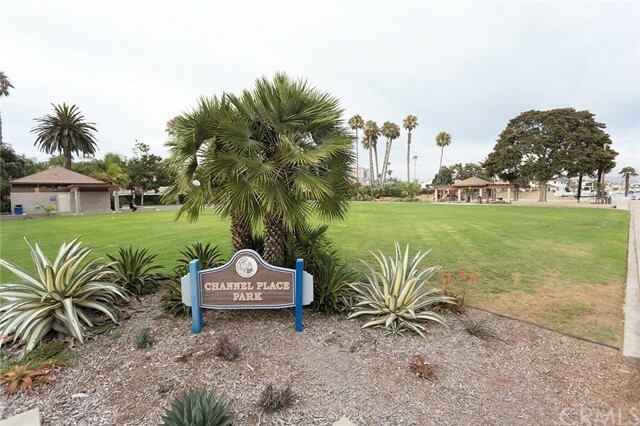 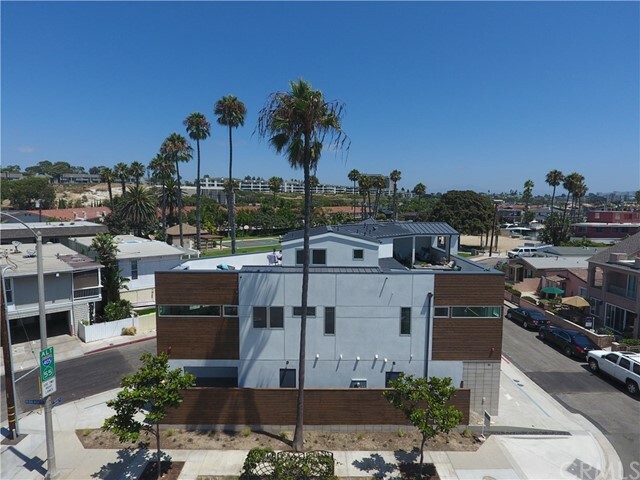 Just one block from the beach and in close proximity to many of Newport's best local shops and restaurants, this newly constructed home is move-in ready and an absolute must see.